JG Thirlwell has completed a remix for NYC’s angular post-avant band Extra Life . 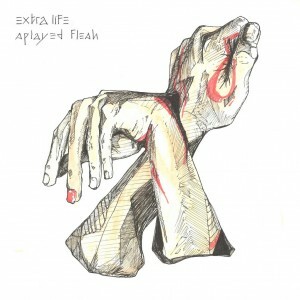 JG’s mutated version of the song “The Body is True” will be featured on an EP entitled Splayed Flesh, to be released by Sockets Records in July 2010. The EP also features Extra Life remixes by Tyondai Braxton (Battles), Caley Monahan Ward and Justin K. Broadrick, along with album versions of the songs that are remixed.